Caught within the both/and of dystopic collapse, the colonial fantasies of American futurities often reproduce themselves through nineteenth-century signs of the struggle for colonial dominance. This talk close reads HBO’s Westworld alongside LeAnne Howe’s Indian Radio Days to consider how procedural elements of technological play produce dystopic visions of American collapse as the failure of indigenous futures. 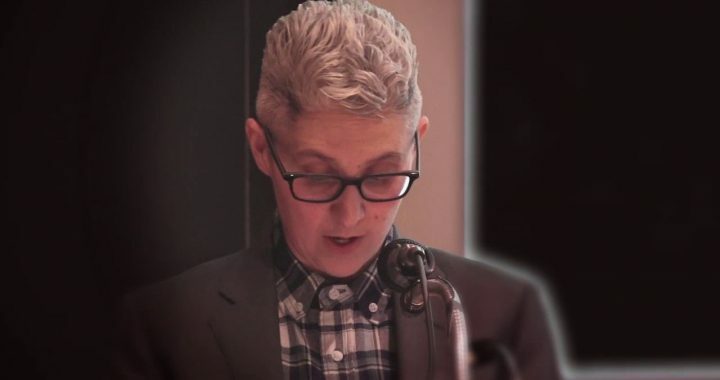 Jodi Byrd is Associate Professor of English and Gender Studies at the University of Illinois.